Brad Lethaby was born in Erie, Pennsylvania in 1955. He studied illustration at Columbus College of Art and Design, and received a BFA degree in 1978. He worked as an illustrator/designer for a toy company in Winter Park, Florida, an art studio in Chicago, and a printing shop in Erie, Pennsylvania. During the following years Brad started his own illustration and design business and in 2000 began painting full time. The Society of Illustrators Annual and Communications Arts Illustration Annual have both included his artwork, and he has received numerous Awards of Excellence from these organizations. Brad has been featured in International Artist Magazine’s Master Painters Showcase and Art Renewal Center’s International Salon Annual. He has also received top honors from the Portrait Society of America, the Portrait Institute, Artist’s Magazine, Southwest Artist's Magazine and RayMar Art Supplies’ annual competitions. In addition to his numerous portrait commissions, Brad has created artwork for The Atlantic Monthly, Scholastic Magazine, The Houston Grand Opera and the Lake Erie Ballet. His paintings have been shown in galleries in Erie, New York City, Palm Beach, FL, and Doylestown, PA. He has exhibited his paintings several times at the Butler Institute of American Art, Erie Art Museum, and numerous regional galleries. In Erie, his current work can be found at the Kada Gallery and the Bayfront Gallery. 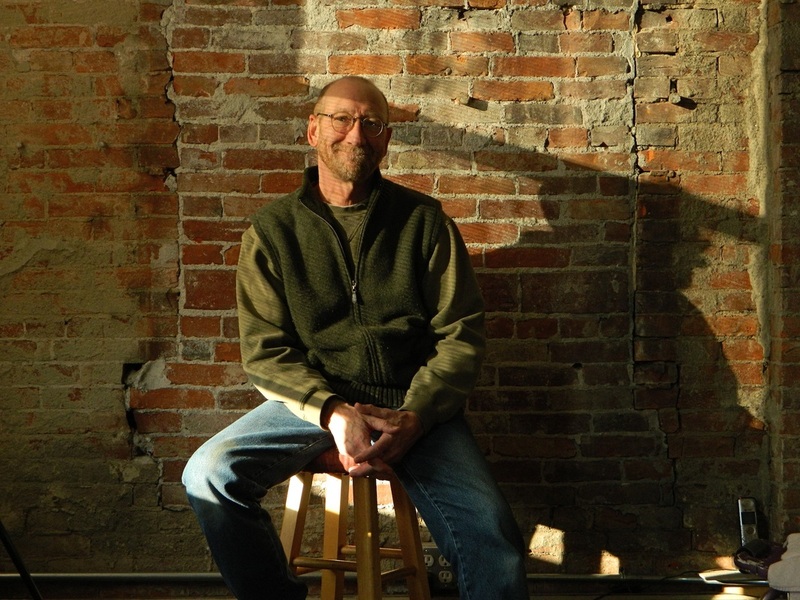 Brad is an active member of the Northwest Pennsylvania Artist’s Association. I find figures and landscapes equally captivating and utilize both in my paintings. Just about the time I finish a figurative piece I seem to have the desire to paint a landscape, and vice versa. Sometimes I combine the two. Nature plays a predominant role in my life and work. In my youth, I hunted and fished the waters and woodlands of northwest Pennsylvania. I continue to hike this special region, and my paintings recall many of these inspirational settings. 2000 was a good year to begin painting full time. I have not regretted it. Painting is my passion and my spiritual connection to nature and creation. I loosely describe my style as painterly realism. Usually, my goal is to tell a simple story with paint and I try to give the paint a voice by letting it show itself. Each new painting is special, from the exciting discovery of a new subject, through decisions about light, surface, composition, drawing, color and paint application. Having been trained as an illustrator, I use whatever means I need (nature, my own photography, color studies, sketches, models) to produce my paintings. Oil paint is my main medium of expression. It has a unique feeling, all it’s own in the way it slides across a finely woven canvas or smooth panel. The painting process itself is a journey of learning through enjoyment and turmoil, action and reaction, and spontaneity and fear. With my paintings, I hope to take you to a memorable place I've been or introduce you to someone I've found intriguing. If I can help get someone to an emotional level similar to what I feel when I read a good book, listen to a great piece of music or watch an amazing performance then I feel I've succeed as an artist.